Now that we have the new 2018 models rolling in, let’s have a look at a couple of options for the Best Hacking Laptops 2018. Choosing a new Laptop is like making a commitment. You know you will spend plenty of hours in front of it before everything is set up to fulfill all your Pentesting needs. So choosing a model that suits you best should be well researched. I spent plenty of time researching for suitable models in the past weeks and months and want to share with you what I have learned. So first, let’s look at our requirements. What should our hardware specs look like for Pentesting? I assume we will use a Laptop running Windows and running Kali or whatever Distro you use in a VM. I will recommend a few Laptops suitable for running Kali bare-metal at the end of this Article. MIN: 8 GB RAM // Recommended: 16GB RAM extendable to 32GB RAM. GPU: Ideally Geforce 1050+ but we take Cloud Password Cracking in consideration. No Laptop GPU can compare with that. Form factor: We will cover both, big, well-performing Laptops and small, portable Laptops that still perform well. Alright, with all that in mind we can now look at a couple of options. Now, with the new and powerful Intel Coffee Lake Processors finding their place in the newest Laptop Models, we also want to aim for one of those if possible. Their top of the line Model Alienware 17R4 comes with everything your Hacker heart needs, but at a price. Mostly Gaming Laptops also make good Hacking Laptops, if you don’t mind the Size. With this model you can run several VM’s, you have a huge Hard Drive to fill with Rainbow Tables and a powerful Geforce GTX 1080 for Password Cracking. The lightning-fast Core i7-7820HK gives you more than enough performance for all your Pentesting needs. I am not sure who made the color choice, but maybe some of you will like it. The Acer Aspire V17 Nitro Black Edition makes our second place. It comes with a powerful i7-7700HQ Processor, 16 GB of RAM and a Geforce GTX 1060 GPU with 6GB of dedicated GDDR5 VRAM. 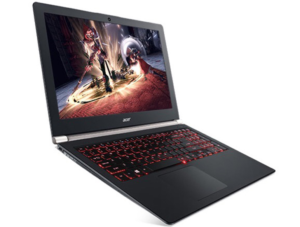 It is also a bigger sized Gaming Laptop, but if performance is your main focus, this is a model you should consider, especially because of the low Price Tag. You can also get it with a 4k display, the question is if you need that for Pentesting. It doesn’t get all too warm under normal use, the NVMe-SSD is a good performer. I was talking about the new Coffee Lake processors earlier, and here he is the first model with one of them! 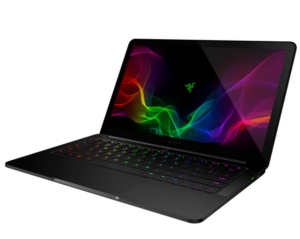 Enter the Razer Blade Stealth 13.3″ QHD Touchscreen Ultrabook. I am particularly stoked about this one because it’s only 13.3″ and comes with an 8th Gen Intel Quad Core i7-8550U Processor, 16 GB of RAM and a 512 GB SSD. On top of that, it rocks a QHD Touchscreen. This almost sounds too good to be true, it fulfills all our needs: High performance and portability. If Razer also managed to get rid of the problems the previous model had, this can become the top hacking Laptop of 2018. A classic under Pentesters, the Dell XPS Series. 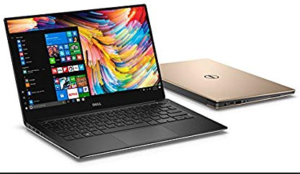 The newest model, the Dell XPS 13 9360 Ultrabook comes with an 8th Gehn i7-8550U Processor, 16 GB of RAM and a fast 512 GB SSD. On top, it got a QHD+ WLED Touch Screen. So far it is the fastest Dell XPS 13 ever. This is a great lightweight high performer that you can take anywhere. The Fans are quiet until the CPU reaches levels above 90°. 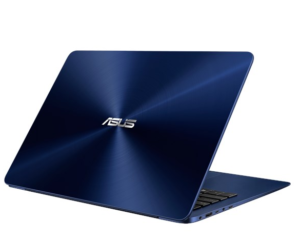 Last we got another 8th Gen Model: The Asus Zenbook UX430UA-DH74. It comes with a powerful 8th Gen i7-8550U Processor, 16 GB of RAM and a 512 GB SSD. It is lightweight and performs well. It’s a good travel companion with a 14″ Full HD wide-view Display. It is powerful enough to run a few VM’s. With its relatively low price-tag it might also fit lower budgets. This is an option I just stumbled upon, so I decided to add it to the list. 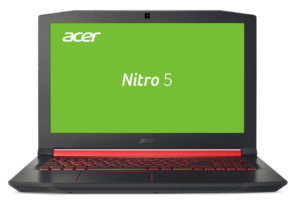 The Acer Nitro 5 is an entry-level Gaming Laptop, rocking a GTX 1050, solid enough for your Hashcat needs, 16 Gigabytes of RAM and, a fast i7-7700HQ QuadCore Processor. This easily beats every other laptop in this list and became my favorite choice. 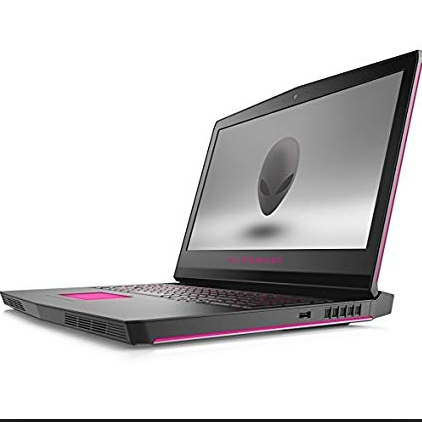 Of course, the Alienware 17R4 and the Acer Nitro V17 will outperform this one on the GPU, but they come, at least for the Alienware, at more than double the price. If you search for an affordable all-rounder, this is the choice. If you are willing to carry the weight around, of course. Don’t be fooled by the video title below. Just watch it. As with everything, there are up and downsides with each choice. You almost always have to sacrifice computing power for portability and portability for computing power. 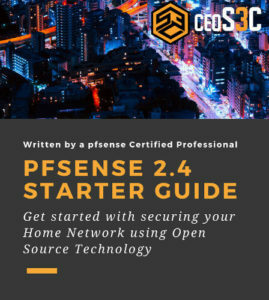 With the utilization of cloud services like AWS for GPU intensive tasks like cracking hashes, you don’t really need that GPU on your Pentesting Laptop anymore. On the other hand, putting down that amount of money you probably want to be able to play a game once in a while when you are traveling, so there’s that. It’s all up to personal taste and what needs you have. Be aware that with most Ultrabooks nowadays, there are issues with loud fans or coil whine. Mostly, when you send the laptop back in they will send you a working one back. As for Budget Options, there are always used classics out there like the Thinkpad X220, T420 or the older Thinkpad Carbon Models. Those are rock solid Laptops which probably fulfill your Pentesting needs. Lol dude, hacking is not gaming. You just need to run a HTTP debugger and some fuzzer tool with browser. Any notebook with 4+ GB of RAM can do that! Yes, they can, but the title of the article isn’t “Best Budget Laptop 2018”, but Best Hacking Laptop 2018. I even added a Budget Option, in case you have read the article. And I would argue that those are the only things you need to run on a hacking laptop.